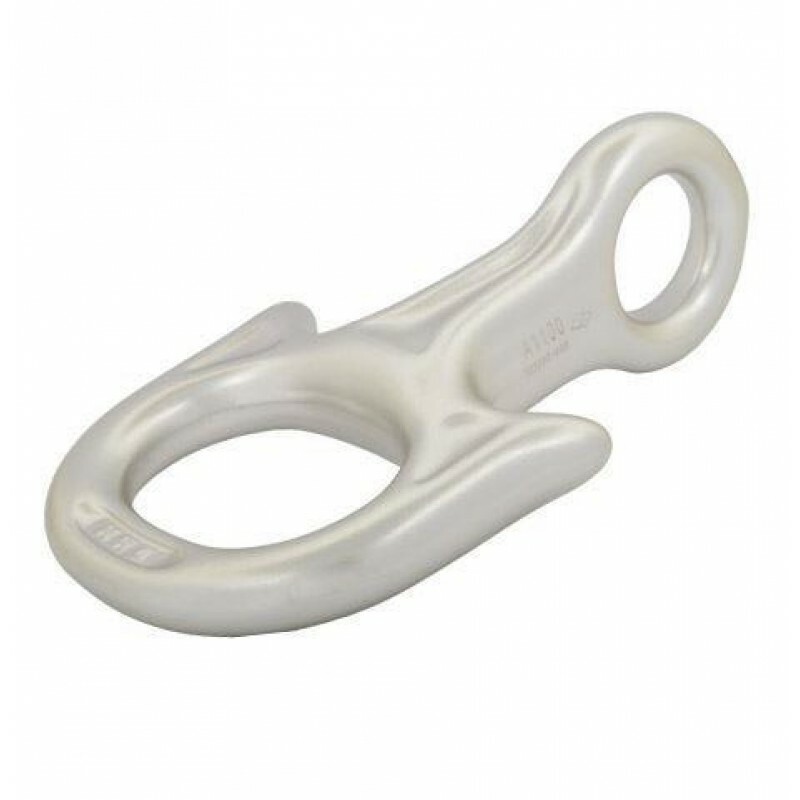 If you do a lot of abseiling you’re going to need a device that will be kind to your ropes, but also one that you won’t have to replace every season. DMM built the Anka with these needs in mind. At 169g it is the heaviest of all our abseil devices; this extra mass means it has excellent heat dissipation qualities. The added bonus of course is that it is incredibly durable. The distinctive 90 degree twist and ‘anchor’ head is there for a reason too. 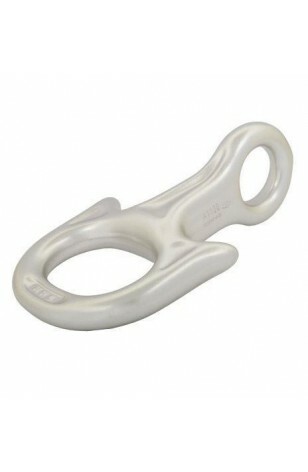 This clever shape reduces the twisting effect on your ropes but also aligns them perfectly to prevent accidental lock-off. Unsurprisingly it has proved very popular with rescue teams and outdoor centres. In fact any place where heavy duty usage is likely the Anka will work well.